Includes: Mask, Body, hands, feet and tie. 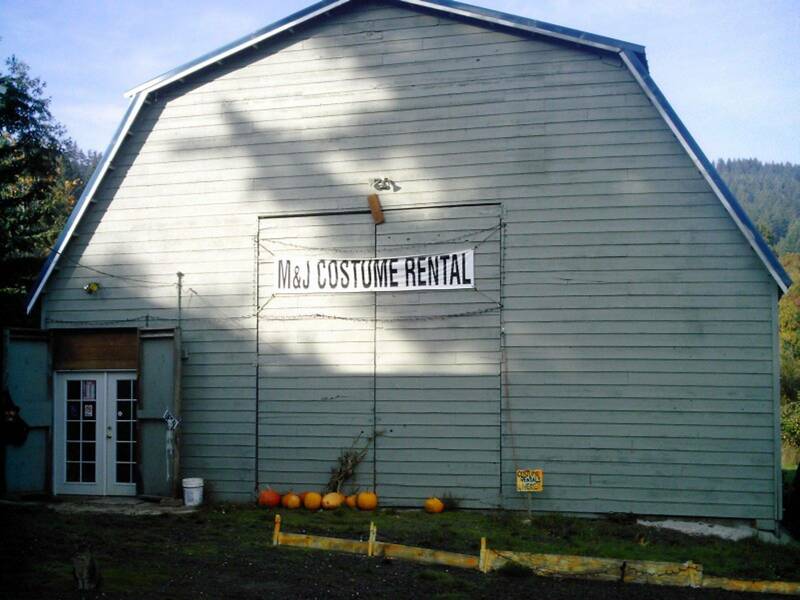 How much to rent this costume for 2 days? 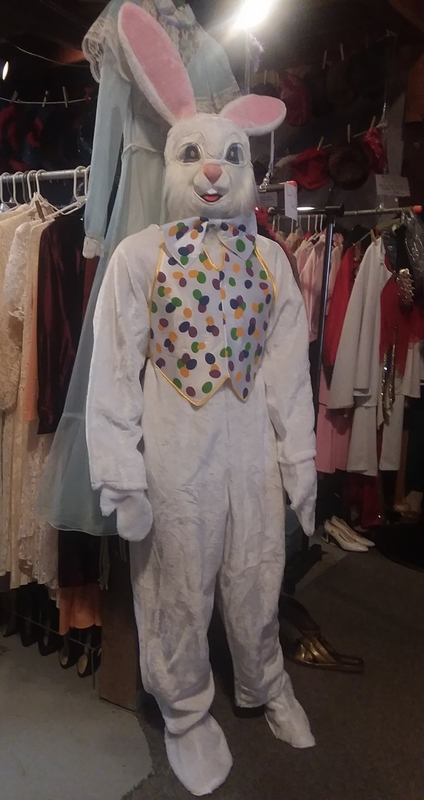 I am highly interested renting the Easter Bunny w/ Vest that you have shown as a sample suit. Is this possibly available towards the end of March and if so, how much is it's full rental cost and how long is each rental good for? I live in Independence, OR and I am planning to have a Photography event towards the end of March giving families the opportunity to Meet the Easter Bunny and get their photos taken.